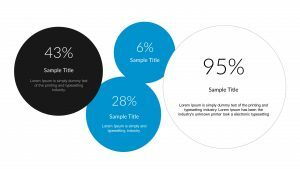 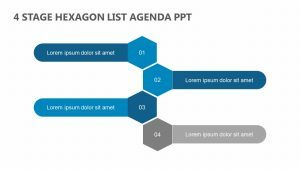 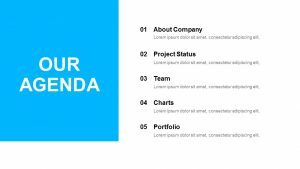 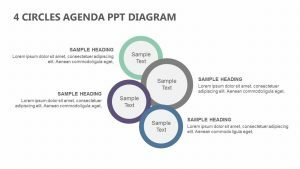 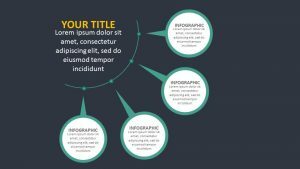 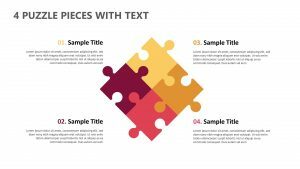 The Free Creative Text Layouts for PowerPoint is a versatile set of PowerPoint slides that will allow you to display any sort of information that you would like with its simple format. 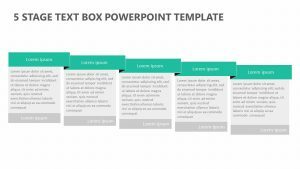 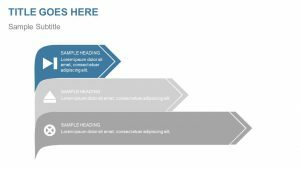 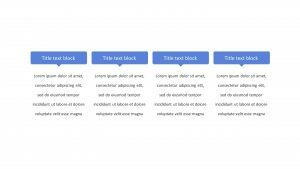 The Free Creative Text Layouts for PowerPoint features two different slides that have different spaces separating the information you wish to convey. 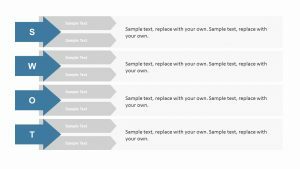 You can change the color, icons, and text in each. 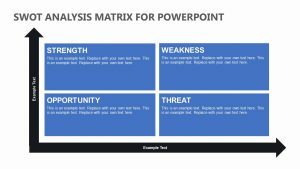 You can input as much text as you would like in the different sized boxes, as well as different subtitles, percentages, and other important information for your presentation.